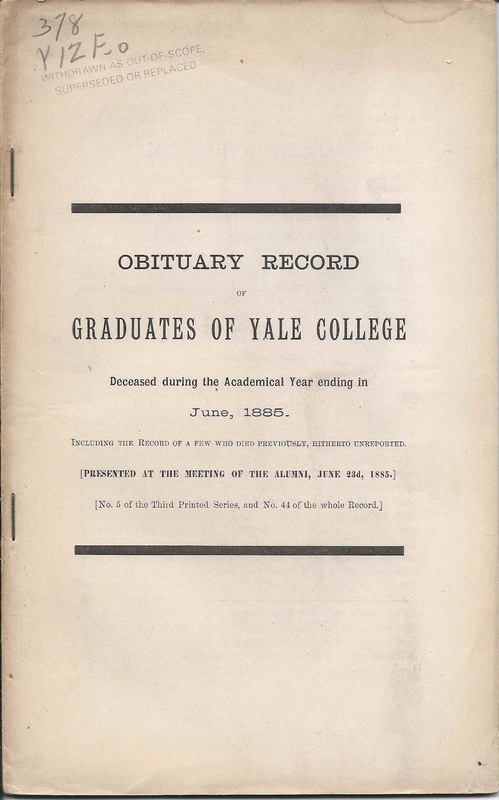 Obituary of Henry Curtiss Beardslee, Class of 1826, included in the June 1885 edition of the Obituary Record of Graduates of Yale College. 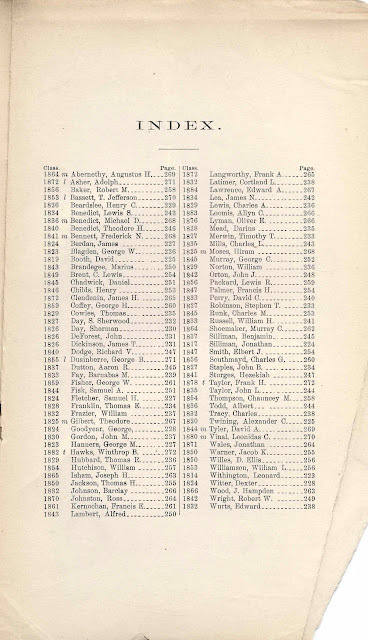 He practiced medicine in Connecticut and Ohio, served in the Connecticut legislature and was the examining surgeon for his Ohio Congressional district for approximately 12,000 men entering service in the Civil War. His avocation was botany. 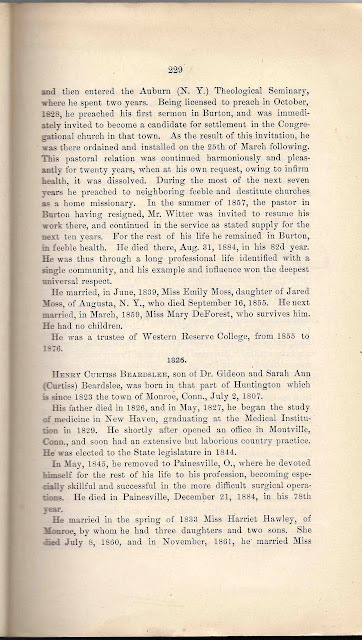 Henry Curtiss Beardslee, son of Dr. Gideon and Sarah Ann (Curtiss) Beardslee, was born in that part of Huntington which is since 1823 the town of Monroe, Connecticut, July 2, 1807. 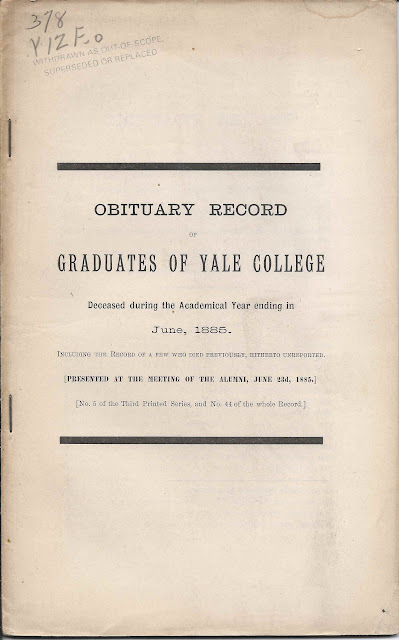 His father died in 1826, and in May, 1827, he began the study of medicine in New Haven, graduating at the Medical Institution in 1829. 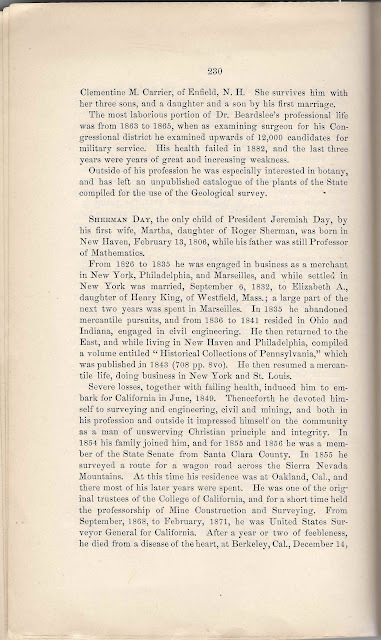 He shortly after opened an office in Montville, Connecticut, and soon had an extensive but laborious country practice. 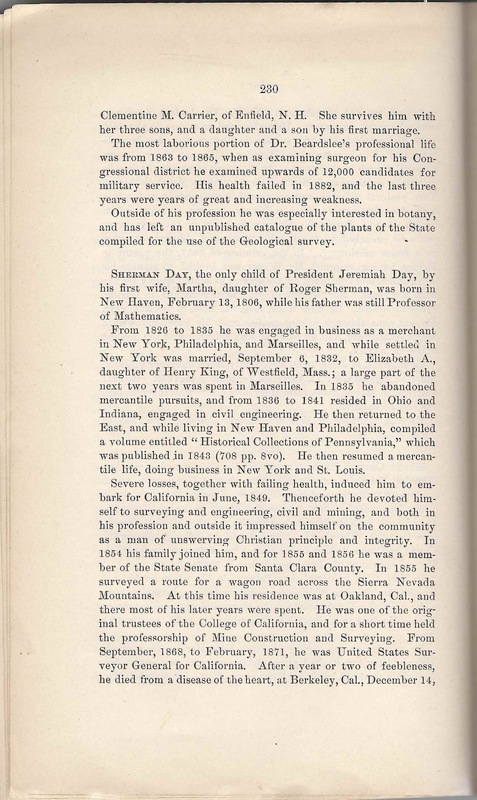 He was elected to the State legislature in 1844. 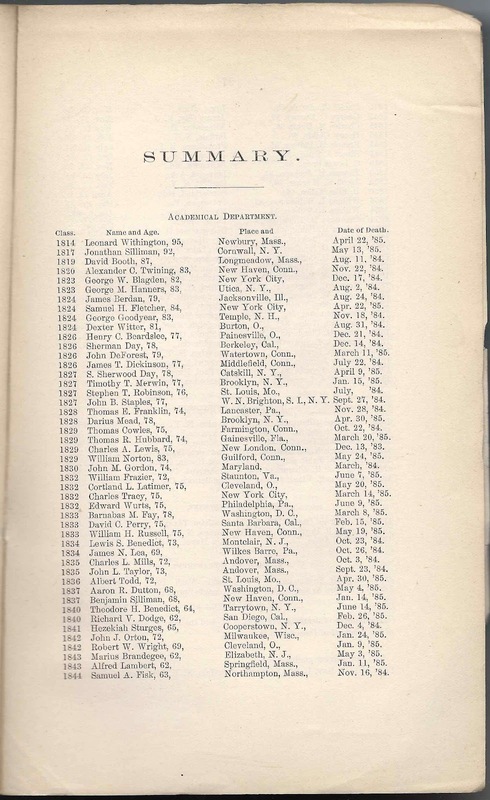 In May, 1845, he removed to Painesville, O. 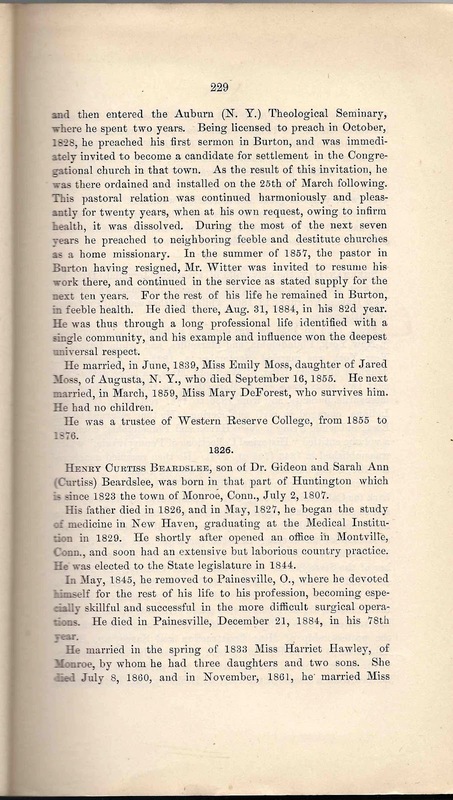 [Painesville, Ohio], where he devoted himself for the rest of his life to his profession, becoming especially skillful and successful in the more difficult surgical operations. 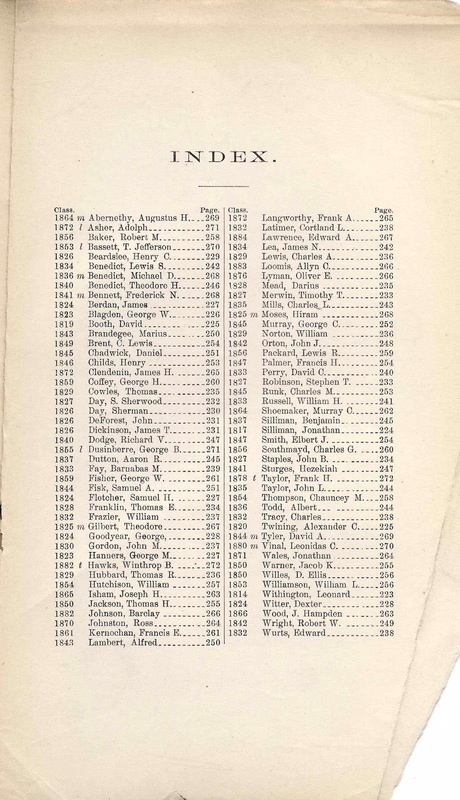 He died in Painesville, December 21, 1884, in his 78th year. 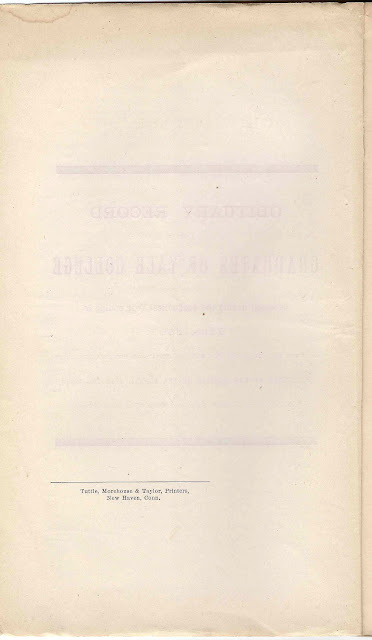 He married in the spring of 1833 Miss Harriet Hawley, of Monroe, by whom he had three daughters and two sons. he died July 8, 1860, and in November, 1861, he married Miss Clementine M. Carrier, of Enfield, N.H.. She survives him with her three sons, and a daughter and a son by his first marriage. The most laborious portion of Dr. Beardslee's professional life was from 1863-1865, when as examining surgeon for his Congressional district he examined upwards of 12,000 candidates for military service. His health failed in 1882, and the last three years were years off great and increasing weakness. 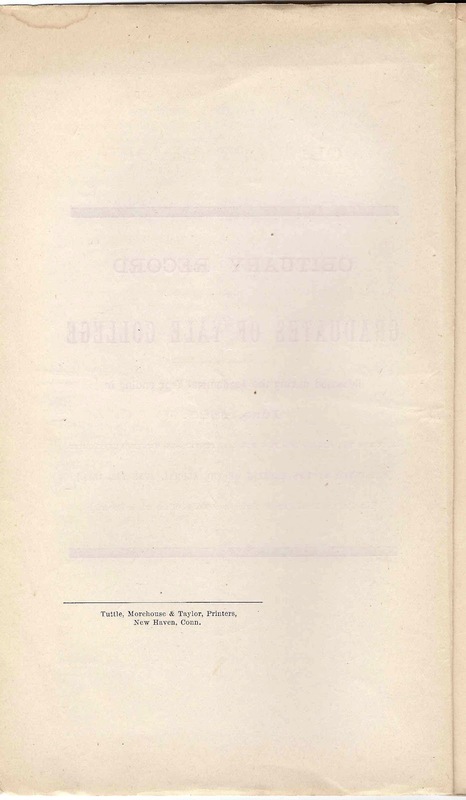 Outside of his profession he was especially interested in botany and has left an unpublished catalogue of the plants of the State compiled for the use of the Geological survey. 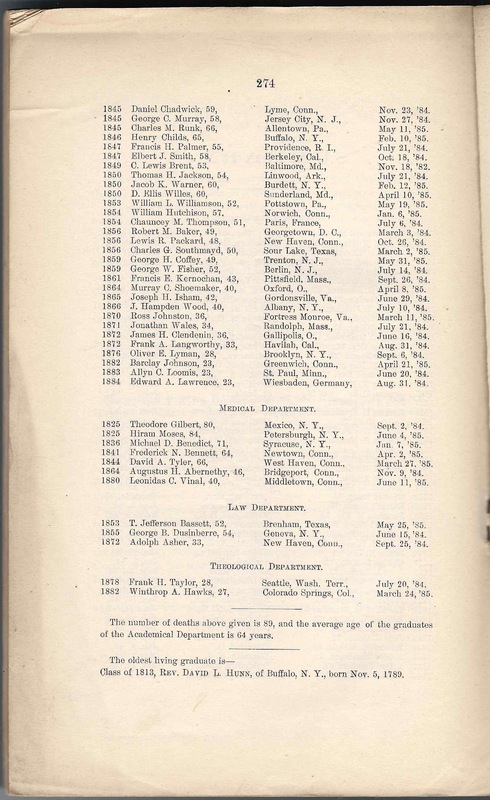 Index of the Graduates who died in 1884.